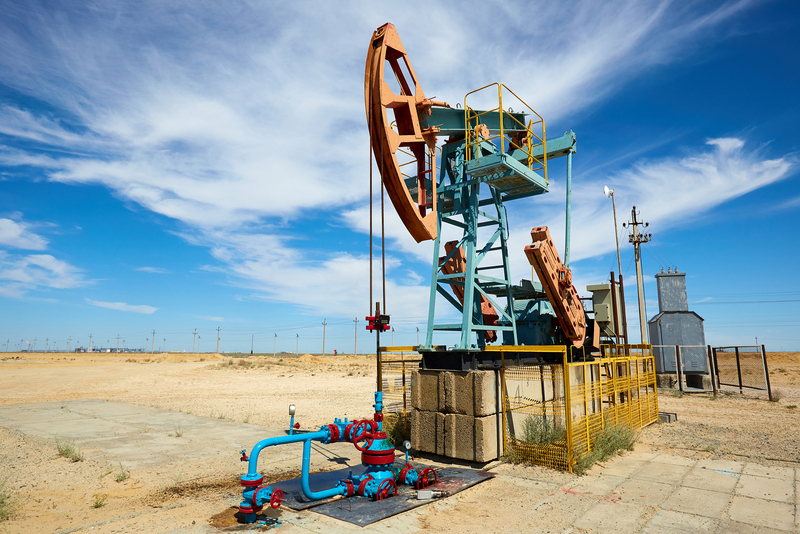 Bedrock is focused on acquiring and enhancing mature oil and gas properties. We’re committed to maximizing value for every well, leveraging technology to efficiently manage and increase production. Founded in 2017, Bedrock is a data driven E&P company with an experienced management team. We’re seeking highly motivated, team-oriented professionals to manage our recently acquired Barnett assets and help shape Bedrock for future growth and value creation. Bedrock will start handling operations for its properties on February 1, 2019. For all royalty related inquiries, a website and phoneline will be published sometime in January 2019. ©2019 Bedrock Energy Partners All Rights Reserved.